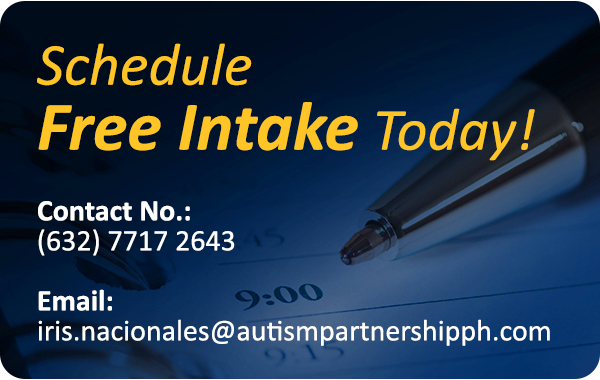 At Autism Partnership (AP), we adopt our very own unique style of Applied Behavior Analysis (ABA). 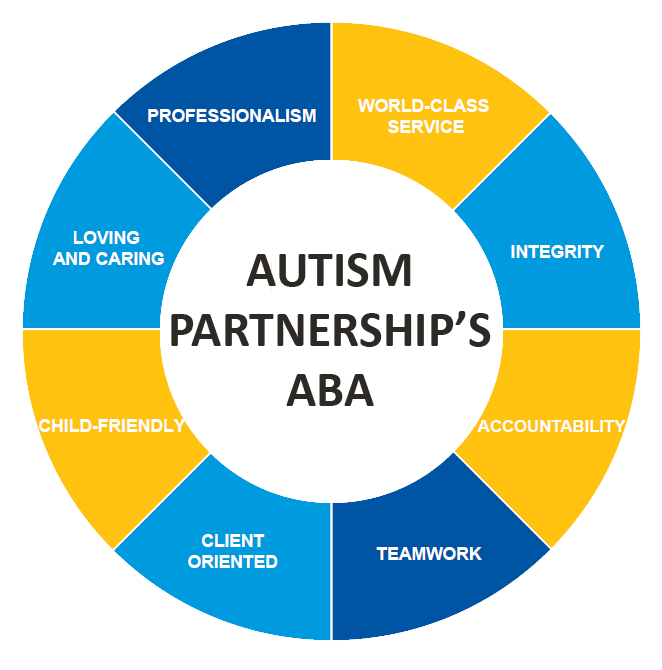 Our approach is very child-centered and naturalistic. It has been developed over 40 years and is the result of the hundreds of clinicians working around the world for AP. Our programs are highly clinically driven and utilize procedures that have been developed out of working with children and from our research center. We aim not solely to maximize the progress of each child under our care, but also to provide guidance and support to the family. We work very closely with the families enrolled in programs at AP and see them as critical to our success. We believe that children can make amazing gains with a highly individualized and intensive learning program. 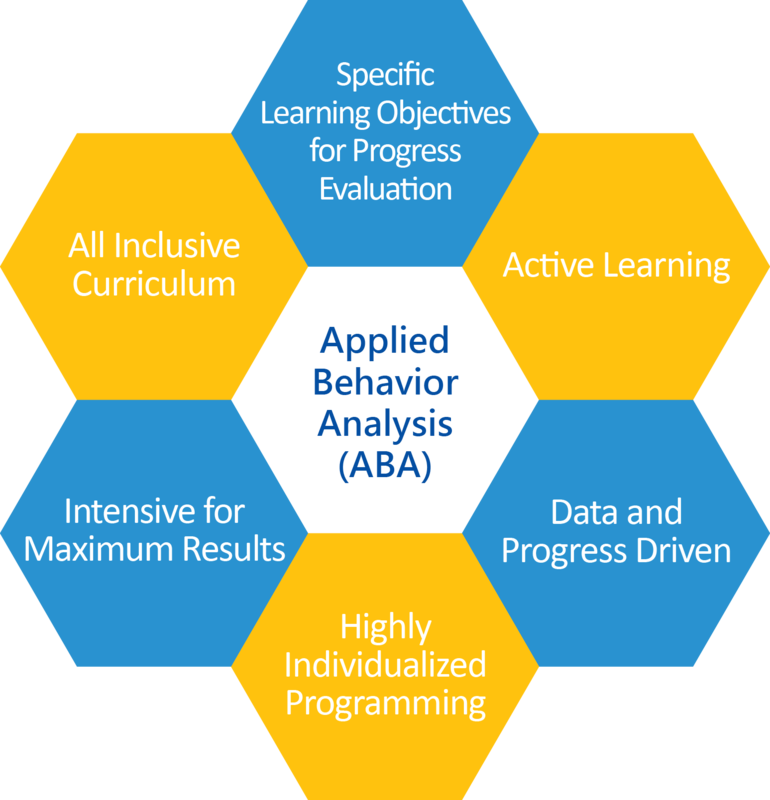 Applied Behavior Analysis (ABA) is based upon more than 50 years of scientific investigation with individuals affected by a wide range of behavioral and developmental disorders and has become the most widely recognized and scientifically proven treatment for autism. Autism Partnership Changes Challenging behavior. Many of our students have different levels of challenging behavior. These problems may include inattention, aggression, rigidities and self-stimulation. These behaviors do not only add stress to their domestic life, they also obstruct children’s learning. It is critical to deal with these issues to maximize learning opportunities and teach our students how to learn effectively. Decades of research in functional analysis of behavior equips us with effective tools to deal with the most challenging behavioral problems. 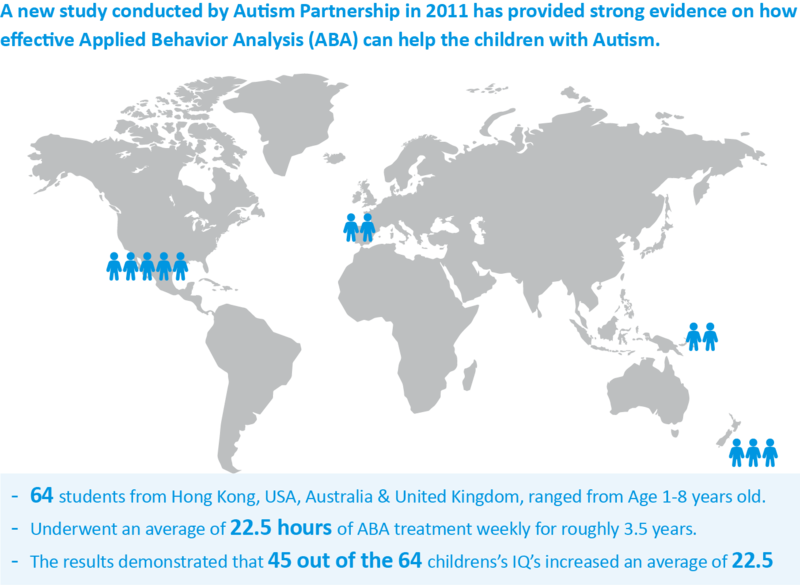 Autism Partnership Reveals Promising Treatment Results. 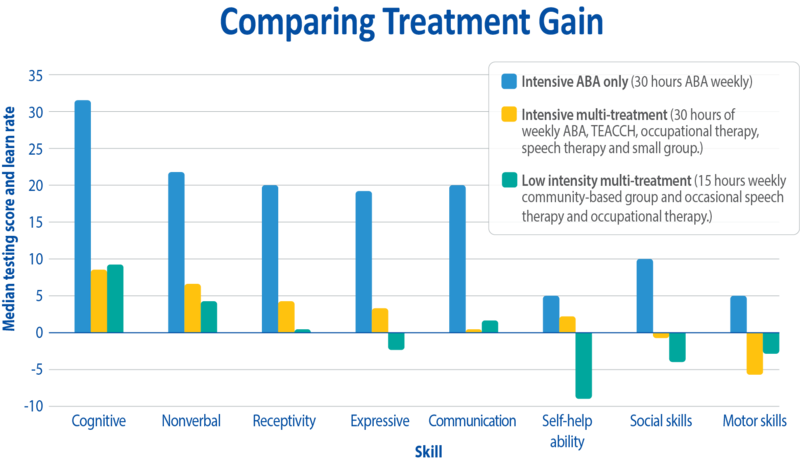 A new study conducted by Autism Partnership in 2011 has provided strong evidence on how effective Applied Behavior Analysis (ABA) can help children with autism. It is Intensive and Consistent. Another study in 2005 looked at how children has performed in three different kinds of treatment. The research showed that doing more hours of the same treatment was more effective than doing a variety of different treatments at the same time. Howard, et al(2005) conducted a 14-month study and looked at three treatment groups. The results showed that children in the ABA group made more gains in all areas than both the other groups added together. This was an important finding as it is often cited that only the number of hours you commit to ABA matters. However, the research has shown that the type of treatment you choose also affects the treatment outcome significantly. 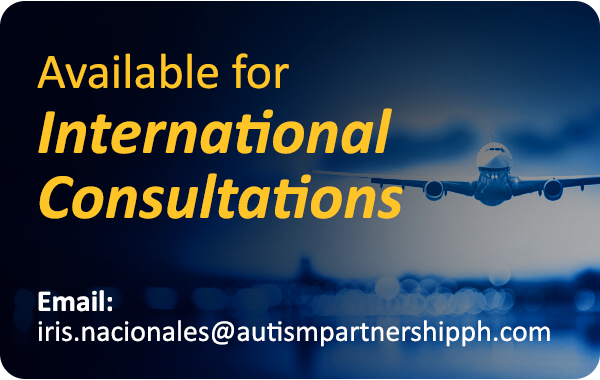 Autism Partnership is a strong believer in research. We have published over 30 articles in journals. Please see here for more research about AP.